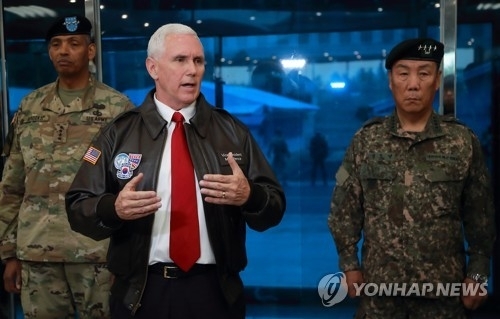 SEOUL, April 17 (Yonhap) -- U.S. Vice President Mike Pence on Monday warned North Korea against testing America's mettle with its saber-rattling, saying Washington will defeat any use of military force with an "overwhelming and effective" response. 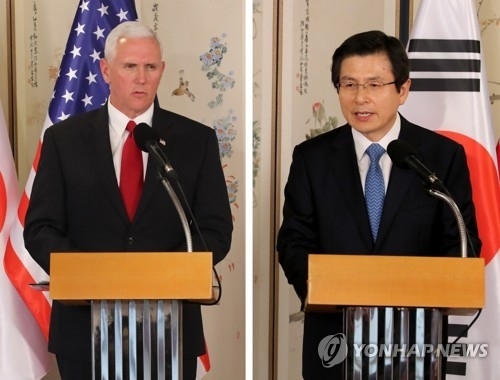 During a press conference with South Korea's Acting President and Prime Minister Hwang Kyo-ahn, Pence also reassured South Korea that Washington's security commitment to its Asian ally is "ironclad and immutable." "North Korea will do well not to test his (Trump's) resolve or strength of the armed forces of the United States in this region," Pence said, noting the U.S. president's recent decision on military action in Syria and Afghanistan. On April 7, the U.S. struck a Syrian air base to punish the Bashar al-Assad regime for a suspected chemical attack. Less than a week later, it dropped a massive bomb on an Islamic State complex in Afghanistan. 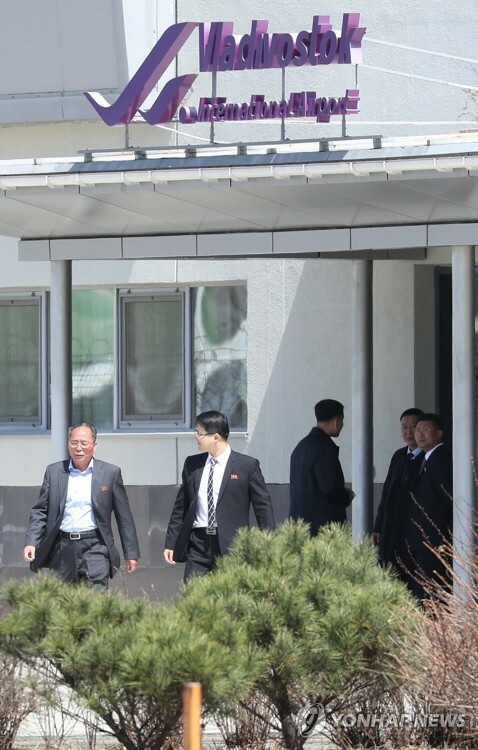 Observers said these military steps sent an implicit message to a provocative Pyongyang. Calling the North the region's "most dangerous and urgent threat," Pence denounced its failure to follow through on its denuclearization commitments. "North Korea answered our overtures (for denuclearization) with willful deception, broken promises, and nuclear and missile tests," he said. "The era of strategic patience is over," he added, referring to the preceding Obama administration's policy approach criticized for failing to prevent the North from furthering its nuclear program. 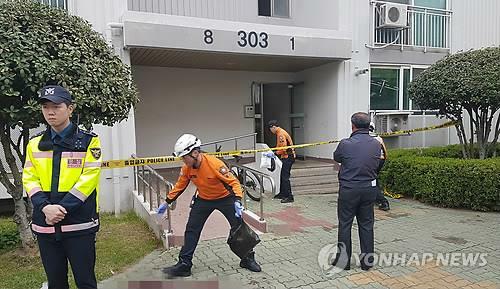 The vice president began his three-day visit to South Korea -- the first leg of his four-nation tour of the Asia-Pacific region -- on Sunday afternoon, hours after the reclusive state's botched attempt to launch yet another ballistic missile. In recent weeks, tensions have been rising here, with Pyongyang seen preparing for yet another nuclear test and Washington sending an aircraft carrier strike group to waters off the peninsula in a show of force against the unruly regime. 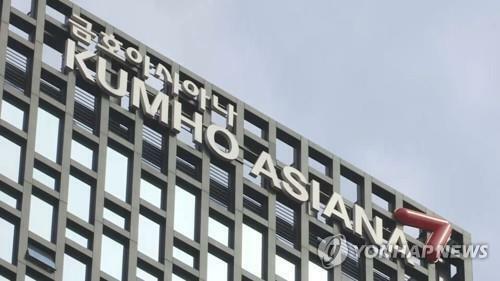 Warning against additional North Korean provocations, the No. 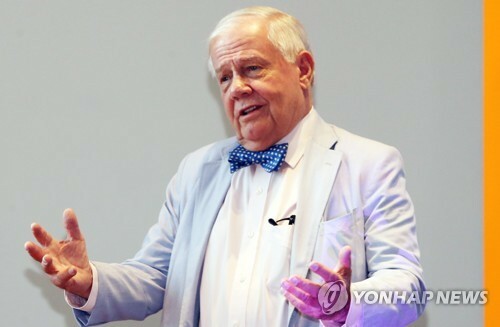 2 man in the Trump administration said that "we will be with you (South Korea) 100 percent" whatever happens in the presidential election here slated for May 9. "We will defeat any attack and we will meet any use of conventional or nuclear weapons with an overwhelming and effective response," he said. 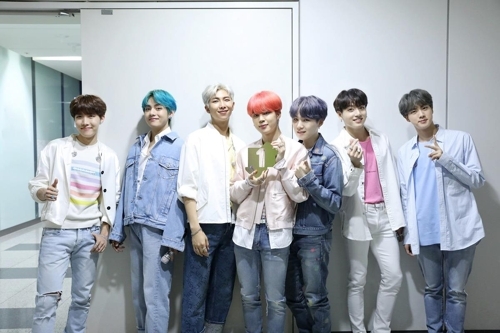 He also reaffirmed that the allies will continue to deploy a U.S. missile defense system, stressing the "defensive measure" is "called for by and called for the alliance." 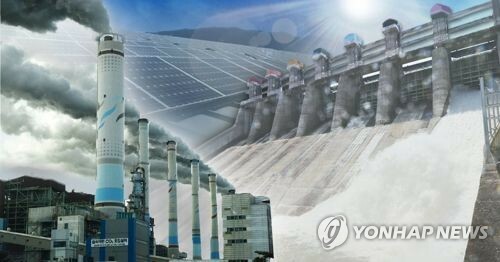 While expressing displeasure over Beijing's economic retaliation against Seoul over the ongoing installation of a Terminal High-Altitude Area Defense (THAAD) battery on the peninsula, Pence urged China to address the North Korean threat, which he said is making the deployment necessary. Beijing has strenuously opposed THAAD, arguing it could hurt its strategic security interests. Pence also reiterated that if China is unable to deal with the North's conundrum, "the U.S. and our allies will." 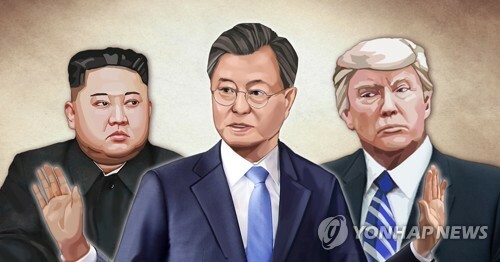 In his statement, Hwang warned that the allies will take "strong punitive measures" in case of Pyongyang's additional provocations, and that they will redouble efforts to change the North's "strategic calculus" on its nuke program through an exhaustive enforcement of international sanctions. The press conference came after Pence's visit to the Demilitarized Zone (DMZ) separating the two Koreas. The DMZ, a four-kilometer-wide buffer zone, carried personal meaning for Pence, as his late father, Edward Pence, fought alongside South Korean troops during the 1950-53 Korean War. 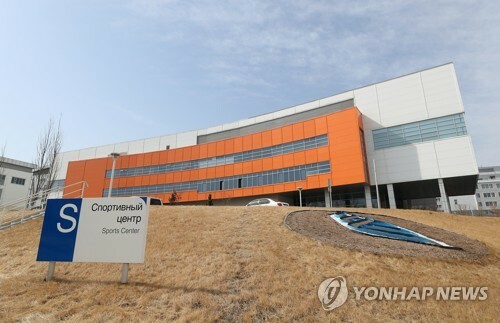 "It is particularly humbling for me to be here," Pence was cited by media as saying upon arrival at Camp Bonifas, a U.S.-led United Nations Command installation some 400 meters south of the DMZ. "My father served in the Korean War with the U.S. Army, and on the way here, we actually saw some of the terrain my father fought on alongside Korean forces to help earn your freedom." 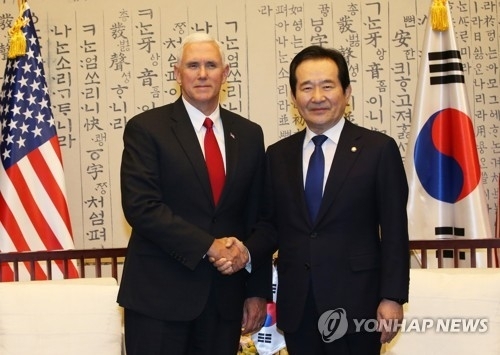 Later in the day, Pence met with National Assembly Speaker Chung Sye-kyun to discuss a set of issues, including the security alliance. Pence will leave for Japan on Tuesday. His first trip to this region since his inauguration in January also includes visits to Indonesia and Australia.